You put all of my emotions into words. Thank you! I grew up in a working class family, in a working poor neighborhood. Like you, I was the first person in my family to graduate from college and my grandmother could not be more proud that she has a granddaughter who has a masters degree and is a teacher. I also work at a wealthy private school (and have for 8 years…I have never stopped feeling like I don’t quite belong) and I’m a few months from marrying into an upper middle class family. 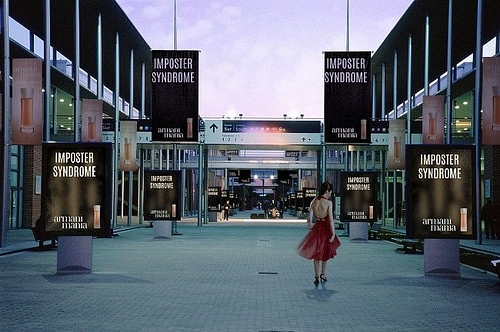 The imposter syndrome is looming large in my life right now. I agree with the author of the article you linked to, that going “home” can’t be permanent anymore but it sure does feel like a relief, like a brief shedding of a mask. Thank you for writing this to remind me I’m not alone! I am glad you liked it. I think more of us need to talk about these issues.